Cheap Storage Gold Coast - with a 10% Discount Offer! GUARANTEED with a 10% Discount Offer! 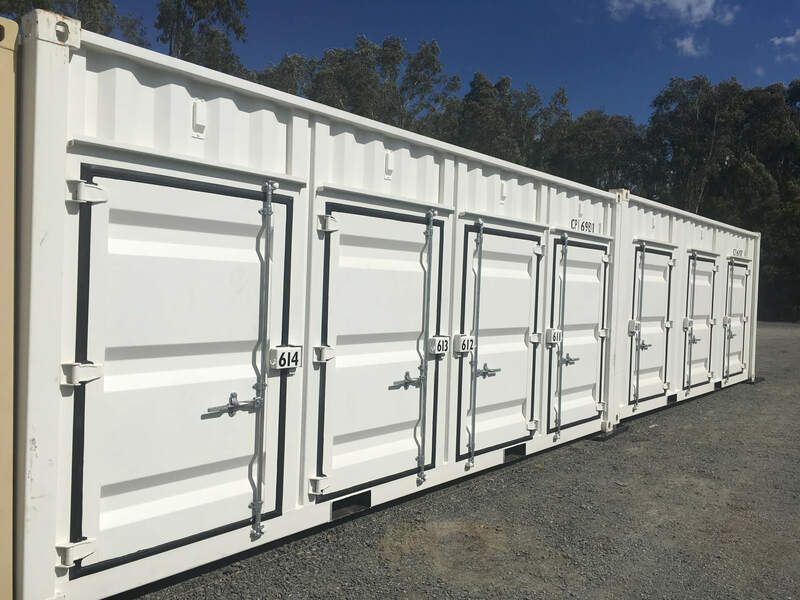 Cheap Storage Gold Coast is available now - Located the northern end of the Gold Coast halfway to Brisbane, our Ormeau facility offers high-value rental rates to all our clients. Our promise to you is we offer to beat any lower advertised rate by a further 10% - Just provide a valid written quote, it's that simple! Secure Storage - Cheap Prices! Oasis is an outside storage facility for vehicles, boats and caravans. 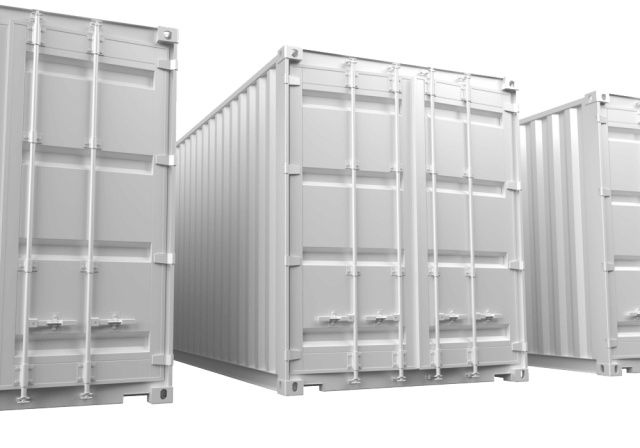 We also offer shipping container self storage in a variety of sizes, including part containers. Part containers are for customers needing only a small storage space. We are owner/managers of our business and together with our staff; we aim to meet all the storage needs of each of our clients. 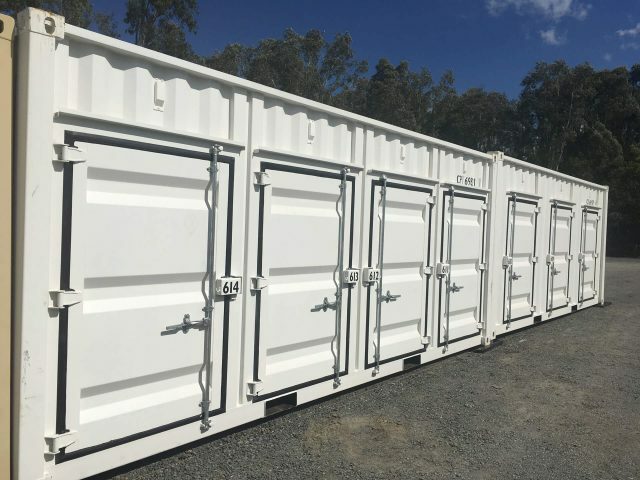 Seize this fantastic offer if you are looking for cheap storage on the Gold Coast, take advantage today! Why not give us a call? We'll take care of all your personal items - Oasis Storage - 1800 971 771 - We give you peace of mind, safe and secure at all times. 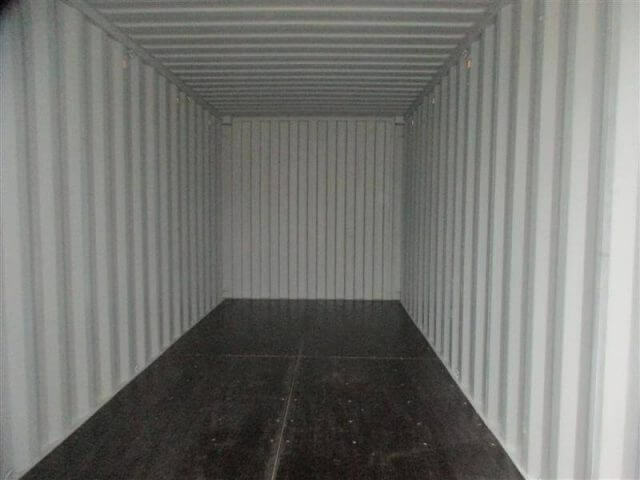 Finally, a storage facility focussed on providing a top service and with prices to suit all budgets. This calculator is only a guide to assist with your storage requirements. 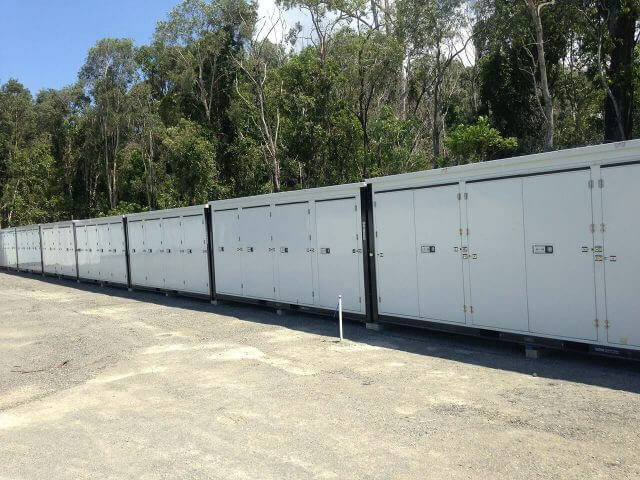 Oasis has a brand new self-storage facility suitably located between the Gold Coast and Brisbane. We are 2 minutes off the motorway at junction 41. Oasis Storage is a modern self-storage complex open 7 days. Our self-storage facility allows our clients 24 hour a day online security for peace of mind. 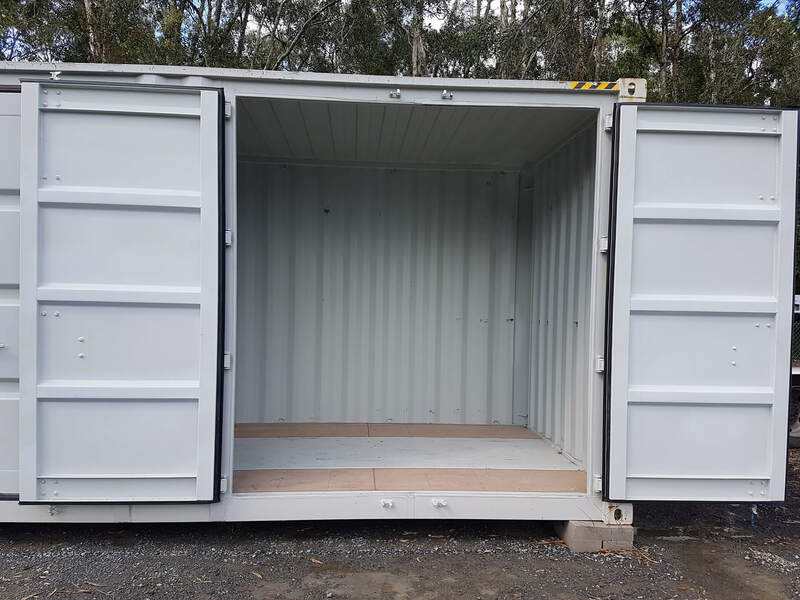 I live at Pimpama, which is just 10 minutes up the motorway, great location for storage as I work in Brisbane but need to store stuff for my job. I need easy access on a regular basis, and these guys are fantastic, even helping me to unload the other day as I had injured my back....Cheers Jeff your help was much appreciated! This storage is great for me, local and very reasonable. Easy to get in and out and there's always someone there to help if I need it.